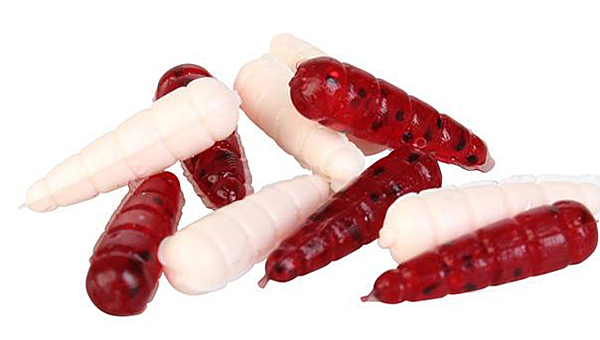 This artificial floating bait was developed by Prologic in cooperation with their sister company Savage Gear and it is made of extremely soft silicone. The shape was carefully designed using the most advanced 3D designing techniques that make an extremely realistic bait down to the smallest detail. 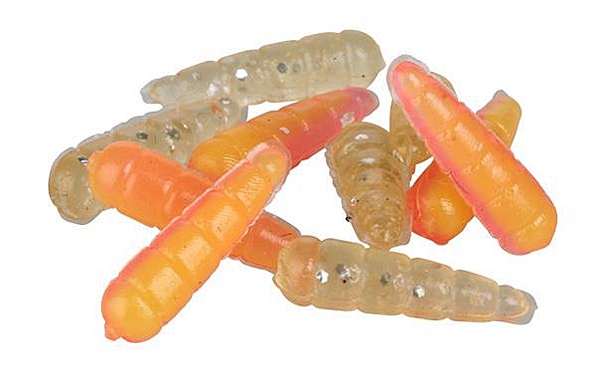 The maggots are available in two flavours: Crustacean, with injected shrimp powder and crustacean aroma and Natural, without flavour for use with your favourite attractor. There is also a hookbait version available with Shrimp & Garlic flavour. This carp bait will impress even the most experienced carp angler!